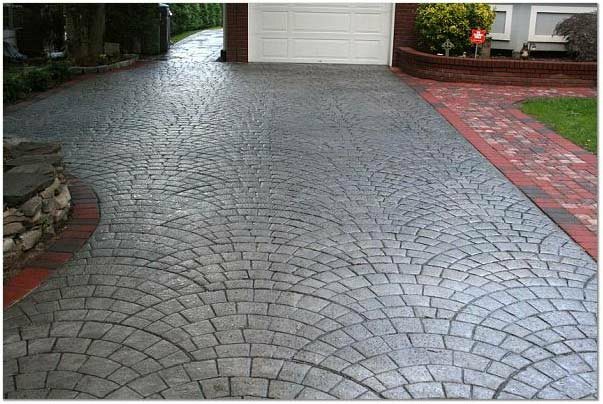 Stamped concrete benefits from added color because it can make the pattern look more realistic. But you don’t have to do a lot to make a big impact. Save money by using just one primary color with some antiquing accents rather than applying multiple layers of color.